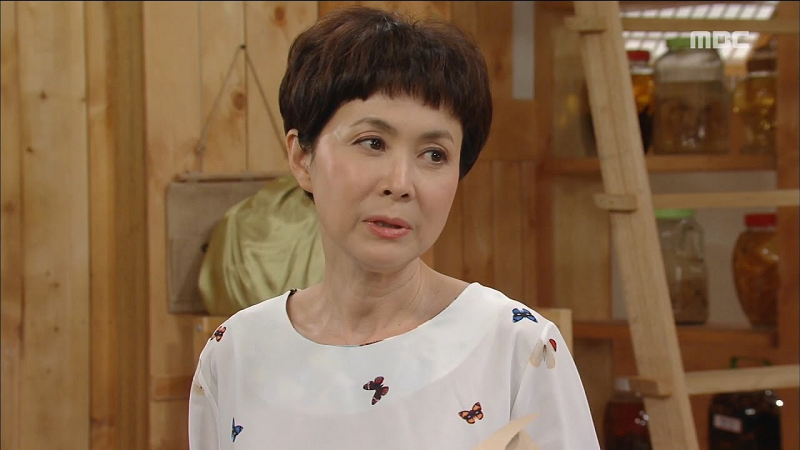 In the KBS’s 2TV program “Star Theater – Geum Bo-ra“, the actress of 33 years spoke about her life. On this day, she enjoyed a date with her daughter Kim Hyeon-jin. She said, “When I first saw Hyeon-jin, she was in the sixth grade. She had chubby cheeks and was very shy. She says she didn’t go through adolescence, but it was bad”. 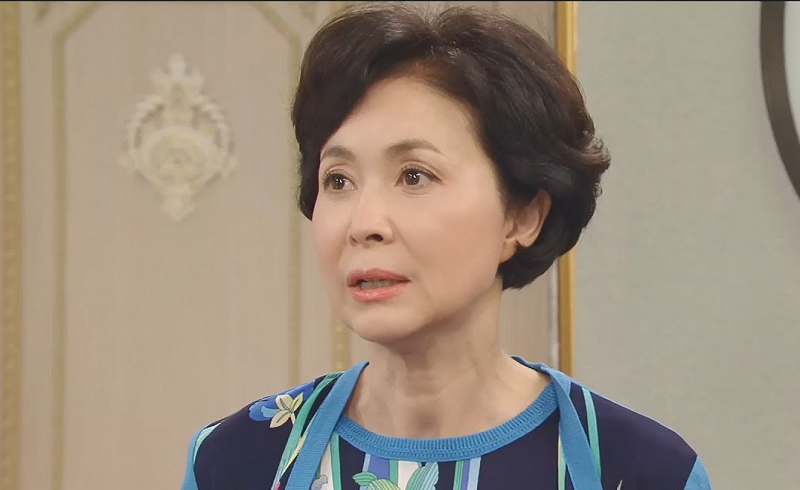 Geum Bo-ra only had three sons before she met Hyeon-jin, and she seemed happy shopping with her daughter and doing daughter-mother things. Hyeon-jin’s real mother had passed away when she was young, so she treated Geum Bo-ra exactly like her own. Having studied fashion, Hyeon-jin is tall and slim with stunning features. Let’s Check Out Winner Member’s Instagram Feeds! Did JYJ’s Kim Jae-joong Undergo Plastic Surgery? Let’s Compare Possible Before and After Pictures!